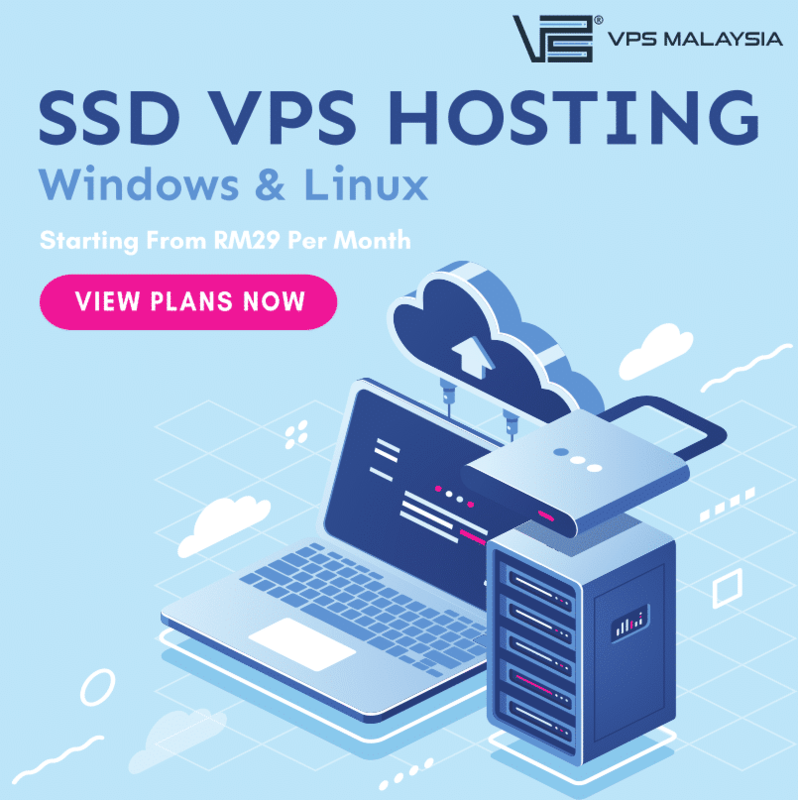 What Servers We (VPS Malaysia) Use? Are you looking for More Power, Higher flexibility, and more stability? Well, VPS (Virtual Private Servers) is the way to go. It will allow you to install the software and configure almost every detail to your preference. 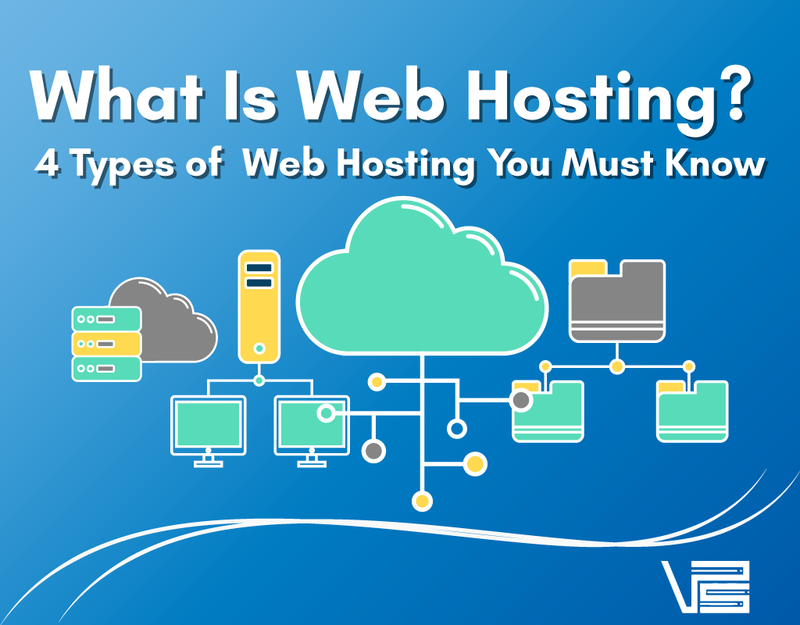 It provides the same functionality and privacy as that of a dedicated server. 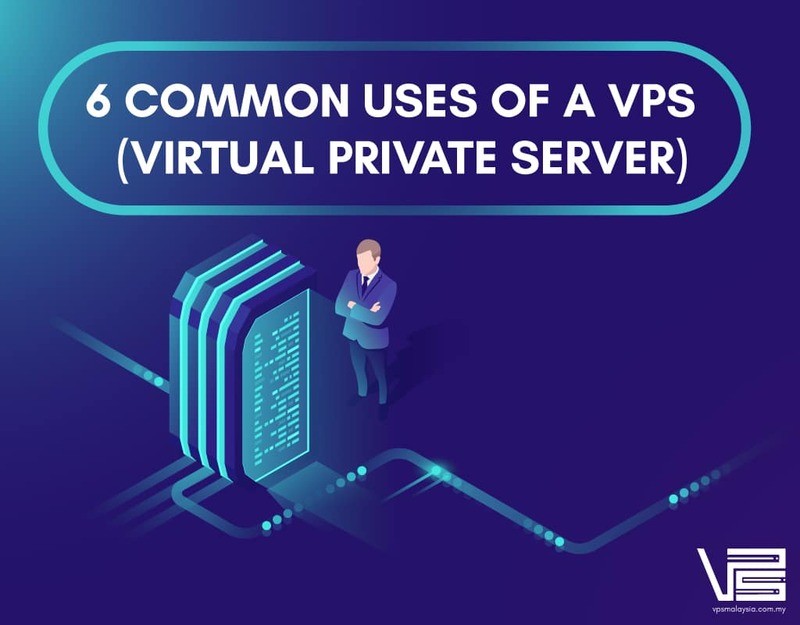 A Virtual Private Server will provide you with super-user privileges (root or Administrator) in the operating system. We at VPS Malaysia happen to be what you need. Our systems and services are of high-quality, reliable and efficient in performance. We use the best hardware but ensuring you are not paying way too much. We also ensure your data are safe and performance is nothing but of top quality. If you want, we are more than happy to show our servers real pictures as well to verify our word. 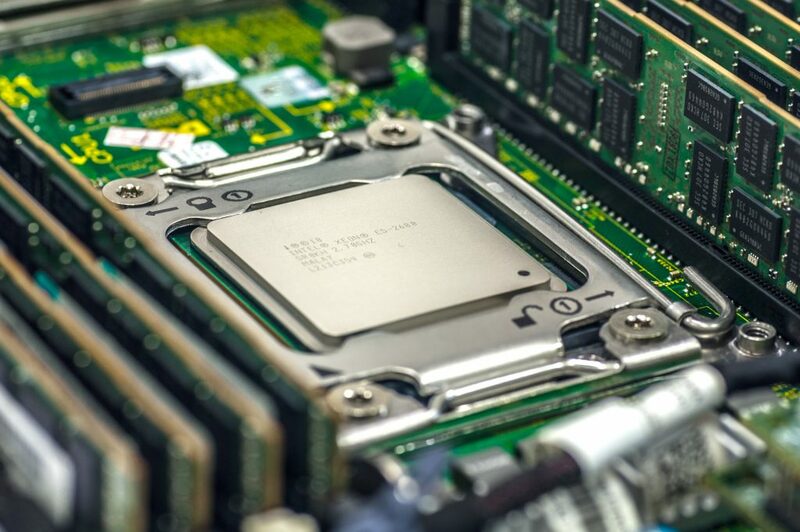 Our servers contain an Intel Xeon processor E5-2680 which offers up to 8 CPU cores. This forms a basis for our guaranteed performance throughout the server’s life. Compared to Xeon E5-2640, E5-2680 offers up to 20% much better performance. E5-2680 also has higher Turbo clock speed of 2.7 GHz which is 8% higher compared to Xeon’s E5-2640, 2.5GHz. Significantly better pass mark score of 18,290 which is 24% higher when compared to E5-2640’s 14,772. Then we have the cores, E5-2680 has 8 cores compared to E5-2640 with 6 cores. A total of 2 more cores. This means that our CPUs will be able to handle more applications at once. 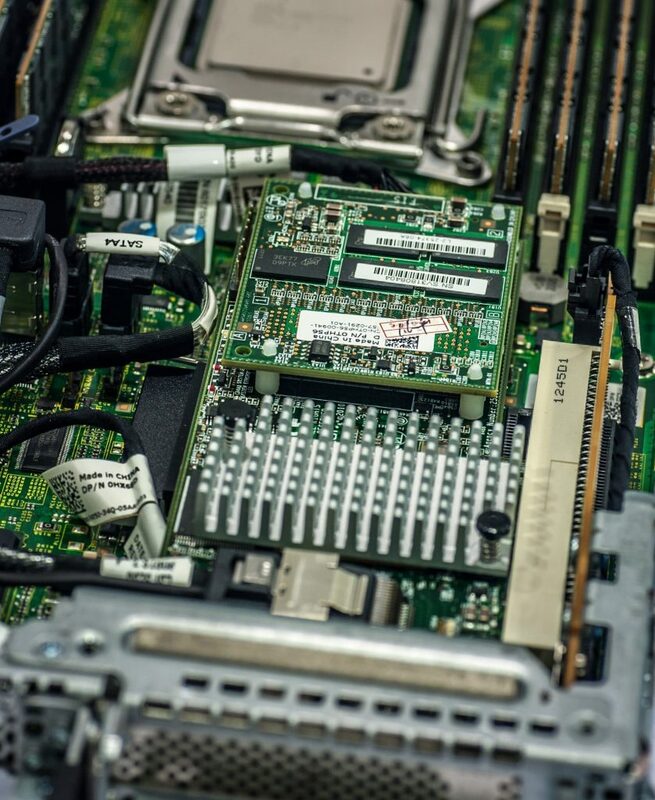 Each of our servers comes with 2 units of E5-2680, hence it’s 16 cores and 32 threads. We also give you storage speed, how? 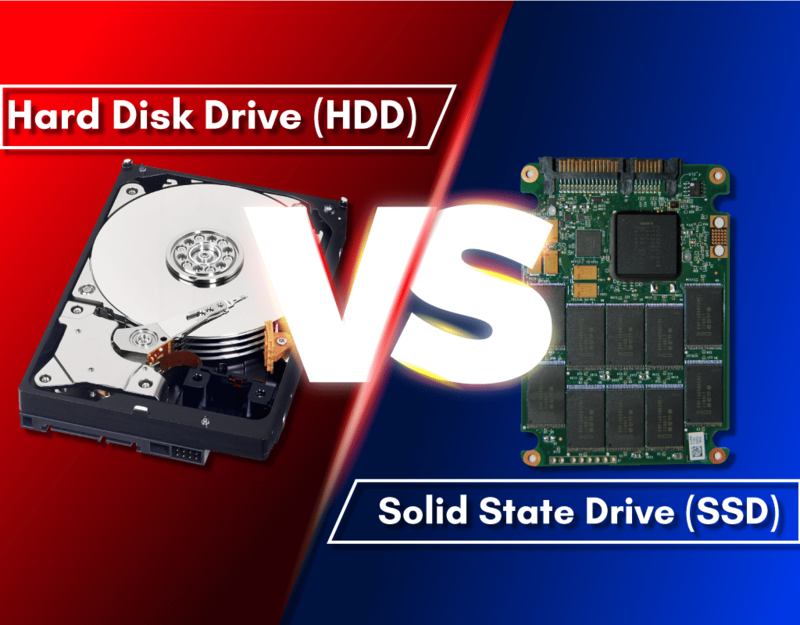 SSDs (Solid State Drivers) instead of HDDs (Hard Disk Drivers). SSDs work at a greater efficiency level as compared to HDDs. They do not require power to ‘sign-up’ thus more flexible. They do not fragment data. Without data, fragmentation data retrieval is faster. Essentially with our SSD storage, you will be able to open, copy and write files almost twice the speed. 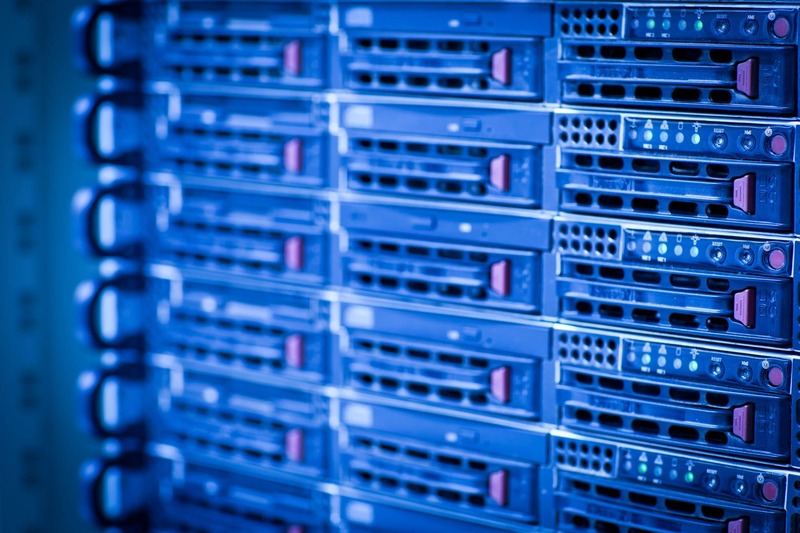 You will not have to worry about data loss or server downtime because we’ve got you. Our RAID and BBU have you covered. 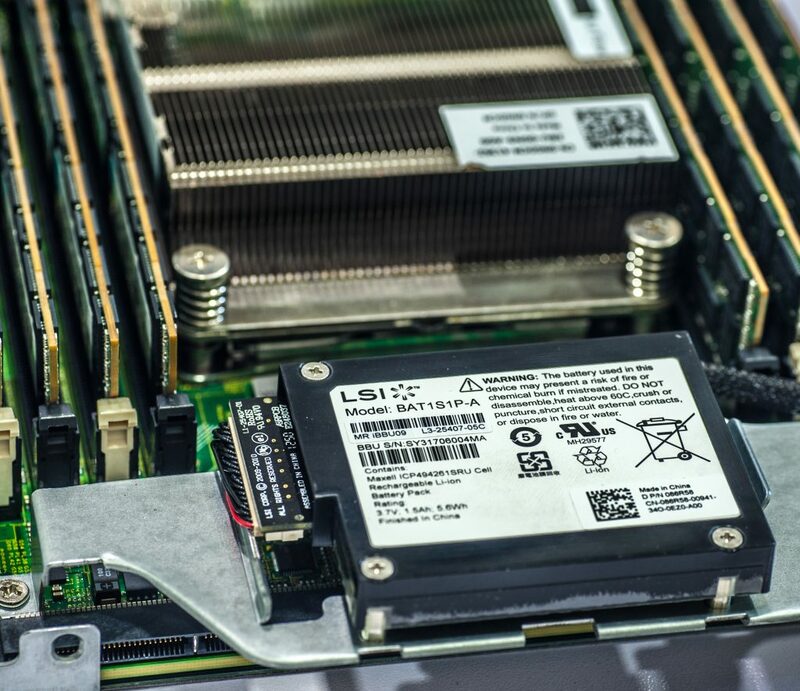 Our RAID 10 data storage schemes are the fastest, the best options for reliability capacity and performance. RAID 10 combines the features of RAID 1 + RAID 0 ensuring optimization for fault tolerance. RAID 10 offers faster data reads and writes than RAID 50 because it does not need to manage parity. RAID 10 is the fastest RAID. Compared to RAID 50 which is cheaper but slower. RAID 10 is the most expensive RAID configuration and is fastest. 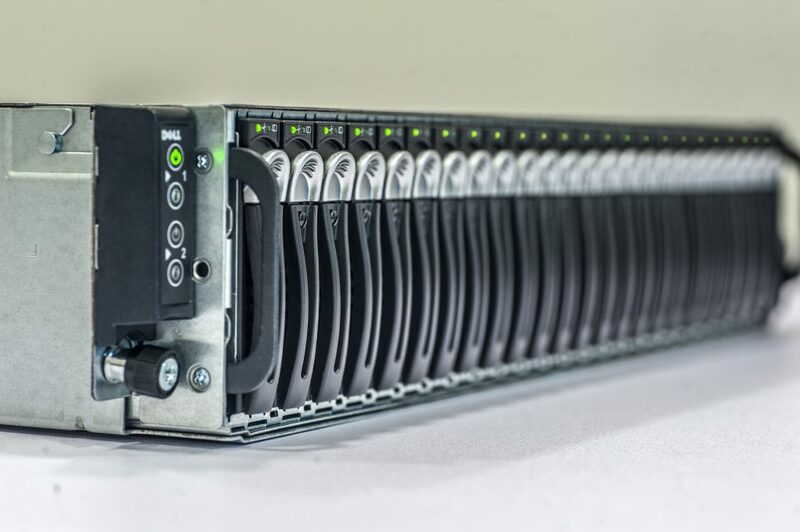 Our RAID controllers do not lose the cache content in case of power failure since they copy the content of the cache onto the flash. It also provides access to the write-back cache, this one of the many benefits of our hardware’s RAID controller card. 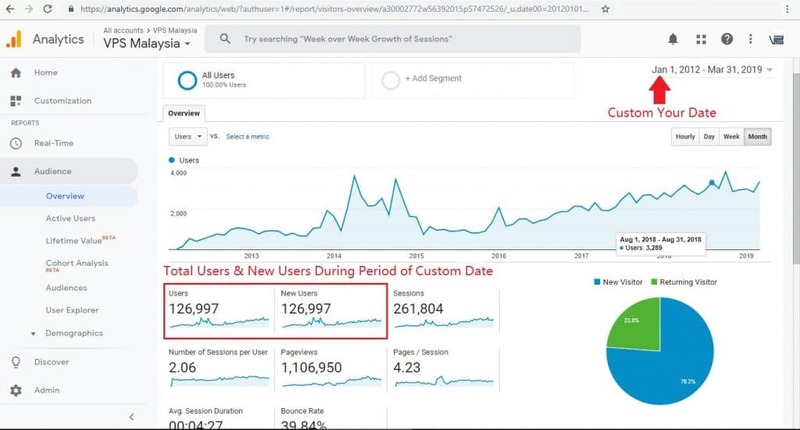 Due to this the application performance is improved by allowing usage for long periods of time while performing multiple tasks. BBU is our Battery Backup Unit. 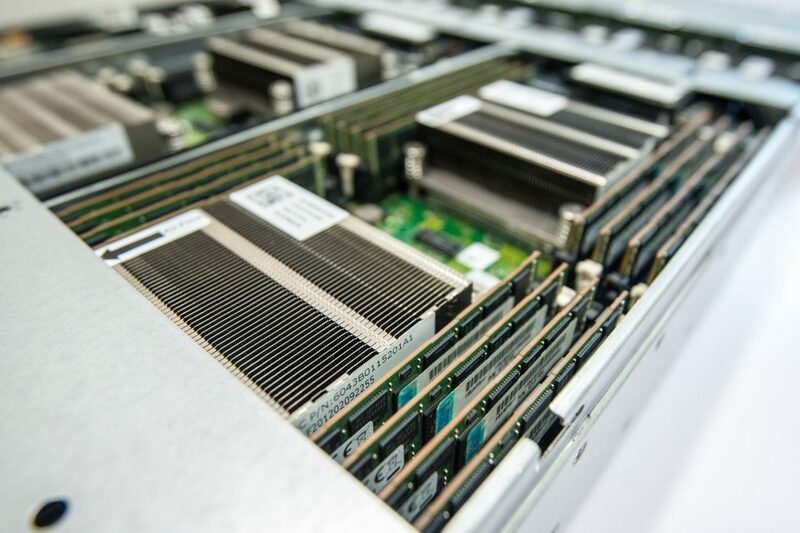 With RAID cards, expect performance and consistency by more efficient operational scheduling. RAID cards have a write cache that can temporarily buffer data destined to be written to the disks. The BBU helps by keeping the write cache powered by a battery, even if there is a power outage. No data in the cache is lost during a power interruption. This means your data is well-protected even when we may experience issues within our systems. Our BBU is important for our RAID since it acts as a data fail-safe and thus can manage to keep the data intact. 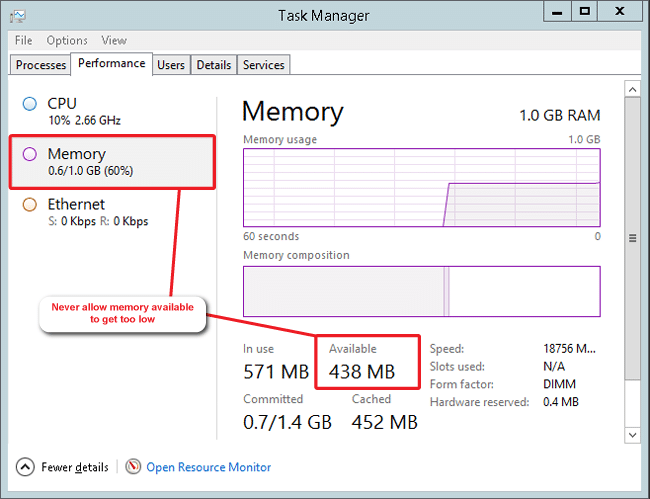 The benefits from our RAM are: high capacity, high performance, low latency. 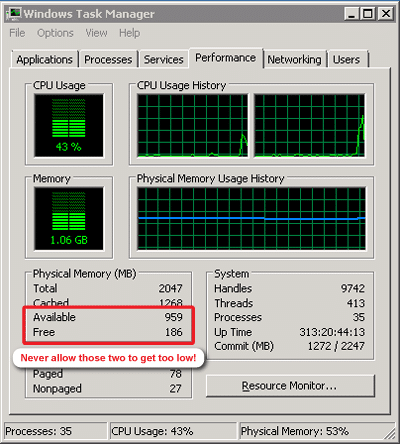 We use at least 128 GB RAM on our VPS server host nodes. We ensure that we offer our customers the best of the best regarding quality and performance. This also means low voltage therefore low power consumption. We invest more initial cost for low power RAM, and this leads to lower power consumption, better prices and savings to our customers. 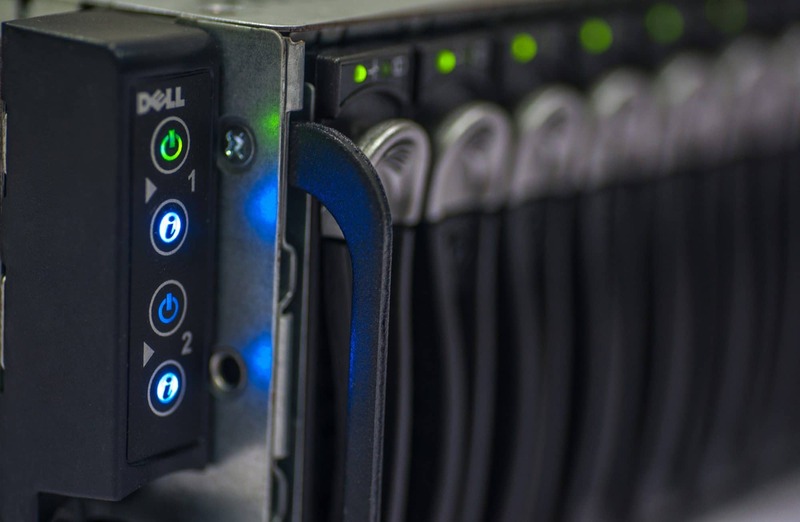 With our Dual Power Supply Units, chances of complete server shutdown failure are completely minimized. Each of the power supply units has the ability to power the whole computer and only one run at a time. This ensures that your normal computer use is not interrupted. Redundant power supply is important in that in case one unit shutdowns, the other can support our systems. This decreases the risk of a complete shutdown or power failure which can be costly. Furthermore, there is need to keep our computers powered and our servers are running. We offer the Dual PSU to our clients because it is unavailable in home-based computers and has a higher performance than most redundant power supply units. At VPS Malaysia we try our best to provide the best ad fastest server possible. From client satisfaction we guess we are succeeding in it as well. If you are interested then you are welcome to give us a try. We promise you won’t be disappointed.